Take time to join PTA and give us an hour (or two) of your time this year. Welcome Back!! It is always amazing to me how fast the summer flies by. A new year is always exciting for my kids. 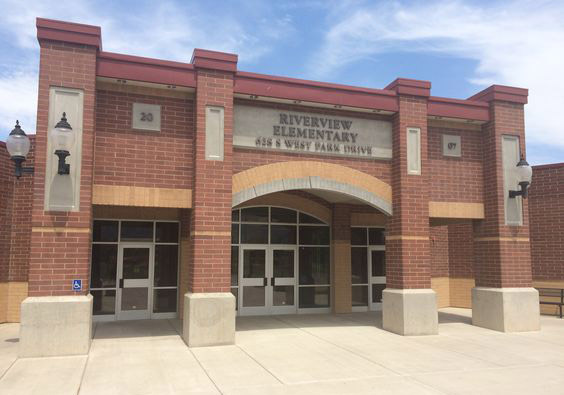 Riverview PTA’s goal is to foster a nurturing and caring environment that strives for continued parent involvement in helping build a better educational environment for our children. We also promote a school community where teachers and administrators can do their best work with the resources we can provide and help make school fun. For the PTA to be effective and truly representative of the school, it is essential to have parental involvement from as many parents as possible. There are endless possibilities in ways you can help. You can help even if you work full-time. Whatever your own level of flexibility, Riverview PTA always appreciates their parent volunteers, as does our teachers and staff. Keep in mind that by volunteering, you will get to enjoy interacting with the kids, become friends with other parents, and accomplish things that truly make a difference. PTA matters to you, your children, your school, and your community. You don’t have to join PTA to volunteer in the school or on any activities that PTA sponsors. You also don’t have to volunteer if you join PTA. Joining PTA means you add your voice to the voices across the community, state, and nation that school and education is important. It also means that you support the teachers and students at Riverview Elementary. Just adding your support helps make Riverview OUR school. Volunteering at school helps PTA run the many programs that benefit the students and community. We NEED volunteers who can help in all different ways. Commit to volunteer for an hour this year to help out at the school! I promise you will not regret it! PTA membership is only $6 a parent. You can Venmo your membership dues to riverviewpta@gmail.com or fill out the attach sheet and send it to school.